The MGM Professional Yamaha MOX 6 RS Flight Case is specifically designed to house and protect the Yamaha MOX 6. It features a 6.5mm black phenolic film-coated multiplex shell with a padded interior for maximum protection and durability both in transportation and in storage. 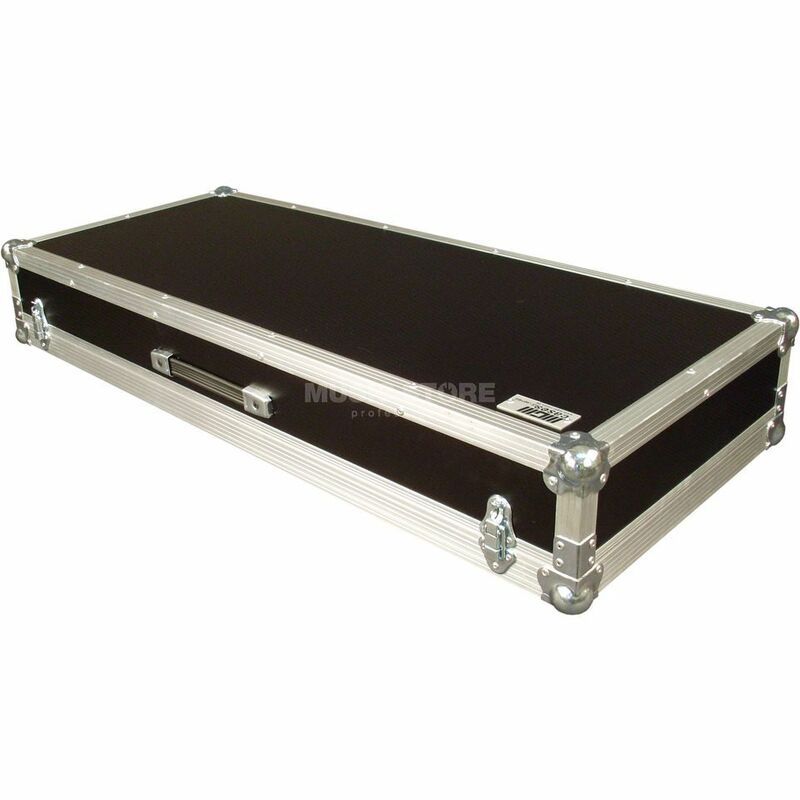 MGM Cases have stood for over 25 years for quality and reliability. The innovations of MGM Cases are established in the market and are used by other manufacturers in their products. MGM Cases is a service-oriented service provider which sets its strengths referred to by an extremely high degree of flexibility.